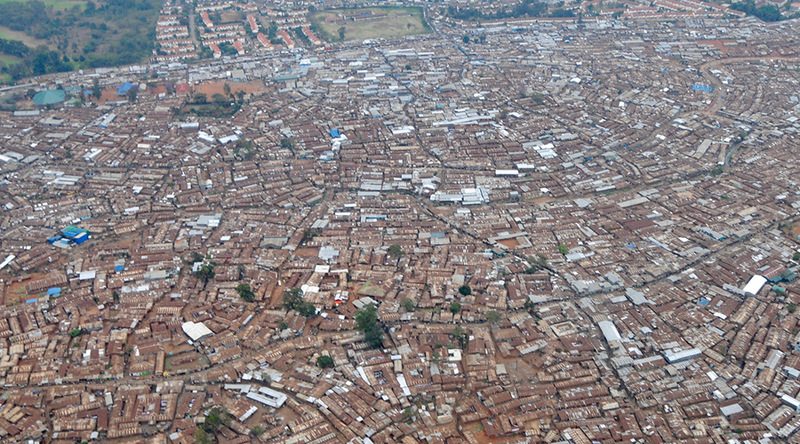 The Kibera slum is the oldest and biggest slum in Africa. It’s about the size of central park with over a million people living in it, and no government services whatsoever to provide water, electricity, garbage pickup, healthcare, or education. In most of Kibera there are no toilet facilities. Most sewage runs downhill in open trenches. You smell Kibera before you actually see it. This is a key area for One Girl Can and we are actively focusing on providing scholarships for bright girls finishing primary school, whose families have no resources to continue their education. Their chances of success are infinitely higher if we can get them into one of the reputable girl’s boarding schools we partner with outside the slum environment. Our scope and reputation is expanding. After only two years we have provided scholarships for 32 Kibera girls, with 2 now in university. This year was particularly special; we had 19 girls win scholarships. Through a rare and wonderful coincidence, our family was in Africa for a vacation, and together they chose to sponsor 9 of these girls. We went to Kibera to meet them and their parents. It would be easy to underestimate the impact that this visit had on everyone. It gave me a chance to meet the parents of these girls and to understand what this scholarship means to their family. As they described it, it’s like winning a lottery. This isn’t just an opportunity for their daughters to get a high school education, but if they maintain good grades, they are guaranteed to go to university as well. This might well be the only chance their family will ever get to escape poverty. 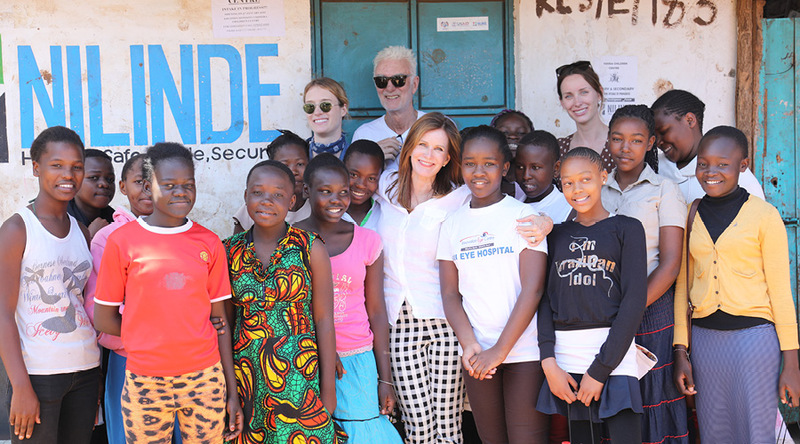 For my family, this opportunity gave them an even more meaningful connection to Africa and reinforced the commitment they had made to the girls. My daughters had last been in Kibera with me in 2008, and were now reunited with girls they hadn’t seen in 10 years. The memories were still vivid. I’m lucky enough to see these girls twice a year, to watch them blossom as they gain confidence and begin to discover a career direction through our mentorship program. For my family, even this one chance to meet the girls they’re sponsoring will carry them through the letters and updates they’ll get for years from them. Eleven thousand miles, a completely different culture, and a slum are now no longer roadblocks to the connection they feel to these girls.